What is A.Vogel Linoforce Natural Constipation Remedy? 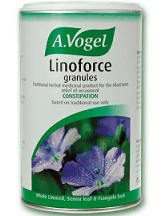 A.Vogel Linoforce Natural Constipation Remedy is on the list of the growing number of constipation remedies on the market today. The supplement boasts of being manufactured with herbal ingredients that have been in use since ancient days. It also alleges to offer natural relief to constipation. Additionally, it claims to be a licensed remedy that works in a safe manner. The relief the product offers is short-term. This review seeks to provide you with the factual information you need concerning this supplement. By backing your purchase decision with facts, you will be able to enjoy great value for your money. Keep on reading this review to learn more. The dosage directions for the supplement are to take one level spoonful at night alongside a glass of water or juice. Drink at least 150ml of fluid and in general, drink a lot of water throughout the day. 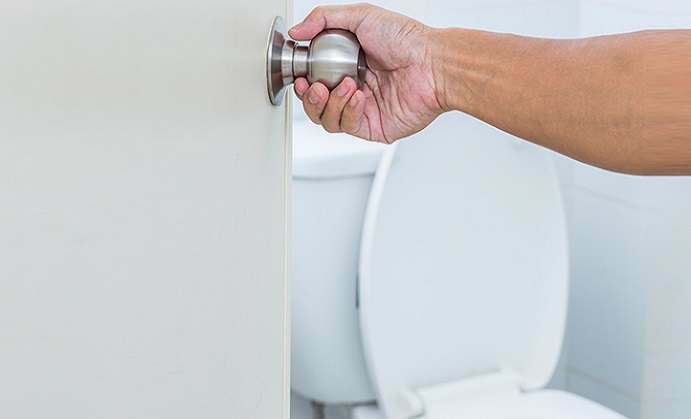 You should not consume this constipation remedy for longer than a week. You also need to stop usage and seek medical attention if your symptoms linger. A 300g bottle of Linoforce granules retails at $12.99 on the manufacturer’s website. At the time we checked the manufacturer’s website, we saw no special discounts accompanying the product. There are no known adverse side effects arising from the proper use of this remedy. However, the manufacturer issues warnings to special groups of persons. All persons below the age of 12 years should not use this product. 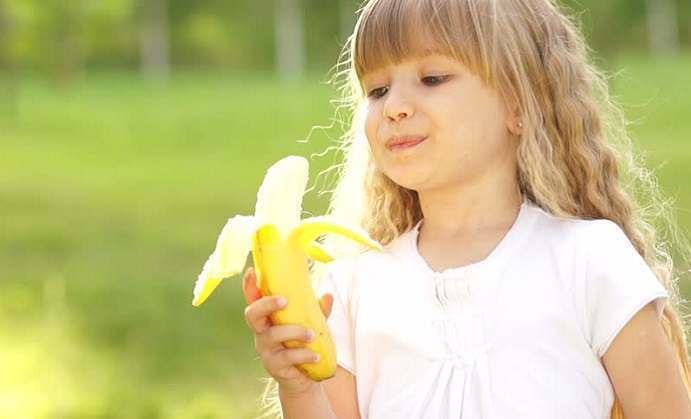 If you are allergic to any of the product’s ingredients, you also need to refrain from consuming it. All pregnant and nursing mothers should not take this remedy. 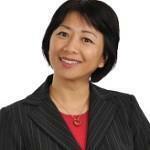 Anyone who experiences severe or persistent stomach pain with unidentified causes. 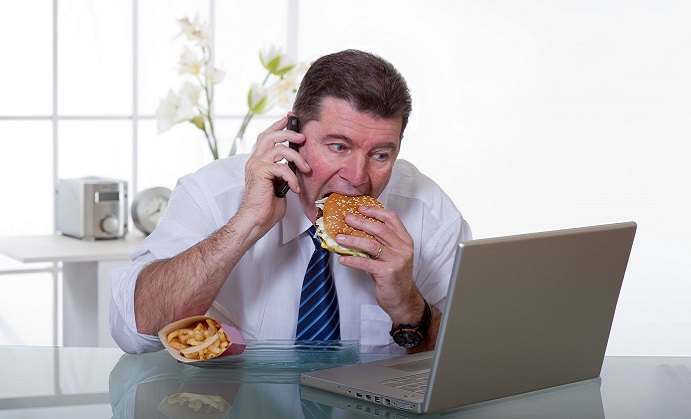 Anybody who notices an abrupt change in their bowel habits extending beyond 14 days. Those who suffer blood in their stools. Anyone with a chronic bowel condition. Patients on prescription medicines for heart complications. Persons with intolerance to some sugars. 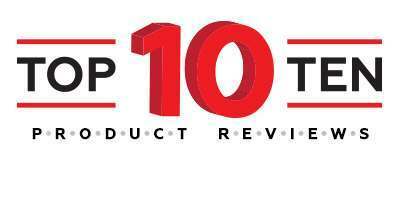 The product has 29 user reviews on the manufacturer’s website that give it a 4.8 average consumer rating out of a possible 5-star rating. However, it has no money-back guarantee that accompanies it. 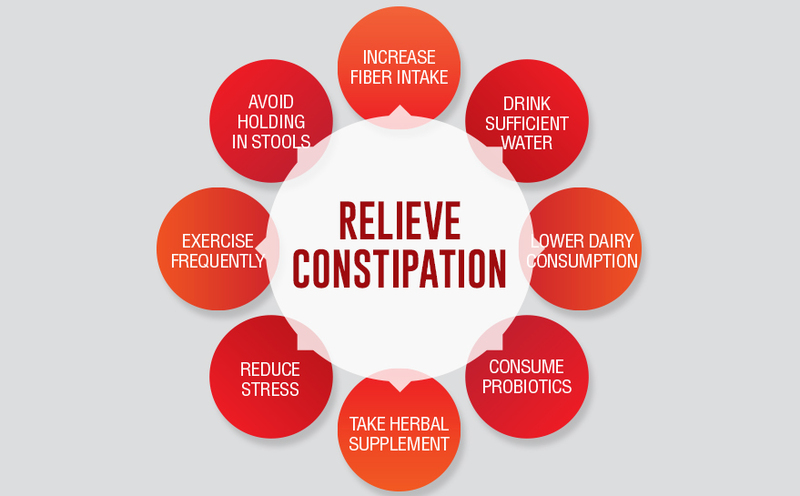 This constipation remedy seems to be a decent solution that seeks to offer short-term relief for constipation. It has two main strengths that include a fair price and clear dosage instructions. 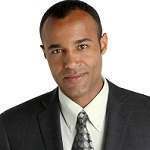 However, there are some serious gray areas that the product has. First, it has a very long list of persons who should not use the remedy, and such a list raises questions regarding the safety of the product. Second, the solution has no money-back guarantee that is supposed to protect a customer from possible loss if the product does not meet their needs. It may be better for you to do more research into other safer alternatives that come with a money-back guarantee.